Let Us Worry About Your Recruitment Needs! 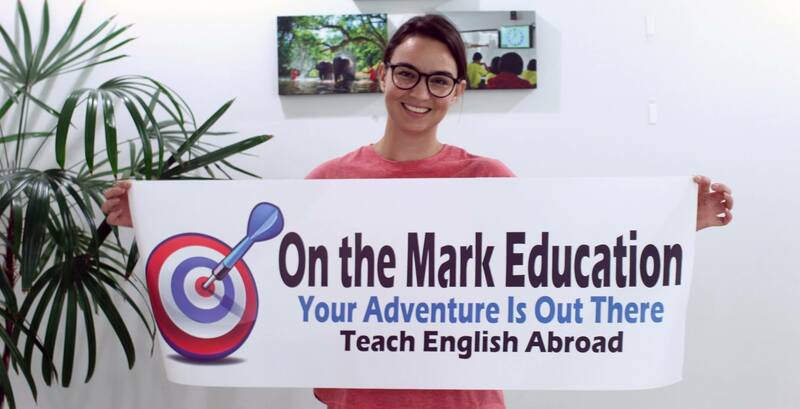 On the Mark Education Consulting Inc. is based in the USA and specializes in the placement of qualified native English teachers who are looking for ESL jobs in China, Hong Kong, Thailand, Indonesia, Myanmar, Saudi Arabia, Japan & Russia. We receive candidates through our website as well as through our extensive connections with universities in the States. On the Mark Education sources and screens qualified teaching candidates from around the world to meet what your school is looking for, so you can just focus on interviewing them. Inquire today and we will help you reach your recruitment targets. 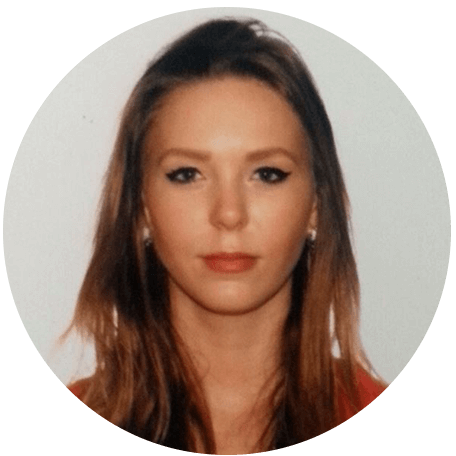 "My experience finding a job through On the Mark Education Consulting was smooth, helpful, and reliable. I was placed in an International Kindergarten in Bangkok and am working as a Nursery Teacher. I love my job more than I expected! Although overwhelmed when first browsing jobs in Thailand on my own, being connected to schools in Thailand by Mark made the application process a breeze"
"As the HR manager of a reputable school in China, it is always wonderful to deal with recruitment agencies that not only see the value in teachers but see the teachers as individual educators. It has been a dream to work with On the Mark Education Consulting. 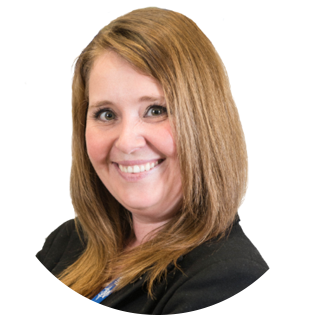 They conduct themselves with professionalism as well as warmth and that combination is a rarity which I have greatly appreciated throughout the many years of our professional relationship"